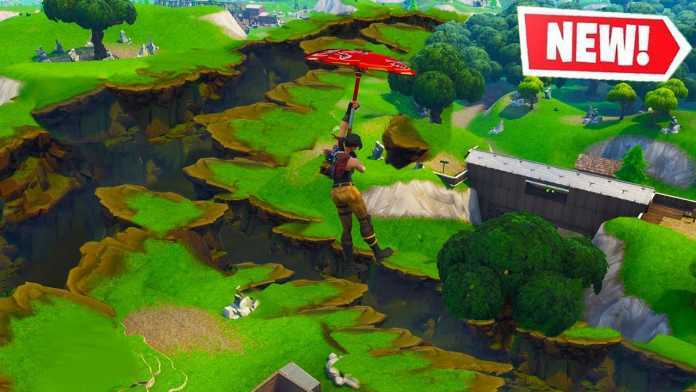 In-game events are not new to Fortnite, and as we are moving towards the conclusion of Season 7, players are experiencing an earthquake in the game. After the update v7.30, many leakers found some data files related to the earthquake event. They suggested that we might feel the earthquake tremors as we move closer towards the end of Season 7. Now players have started experiencing these tremors in the game. 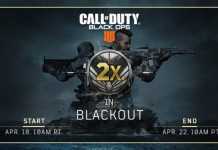 On February 5 players noticed the earthquake tremors around 5 p.m. EST / 2 p.m. PST. 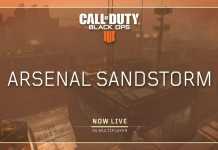 A twitter user ‘Randumb’ has shared a video where he experienced the earthquake while playing the match. As we can observe from the clip, the earthquake tremors shake up the entire screen. Many players are suggesting that these tremors will get worse as we move closer towards Season 8. 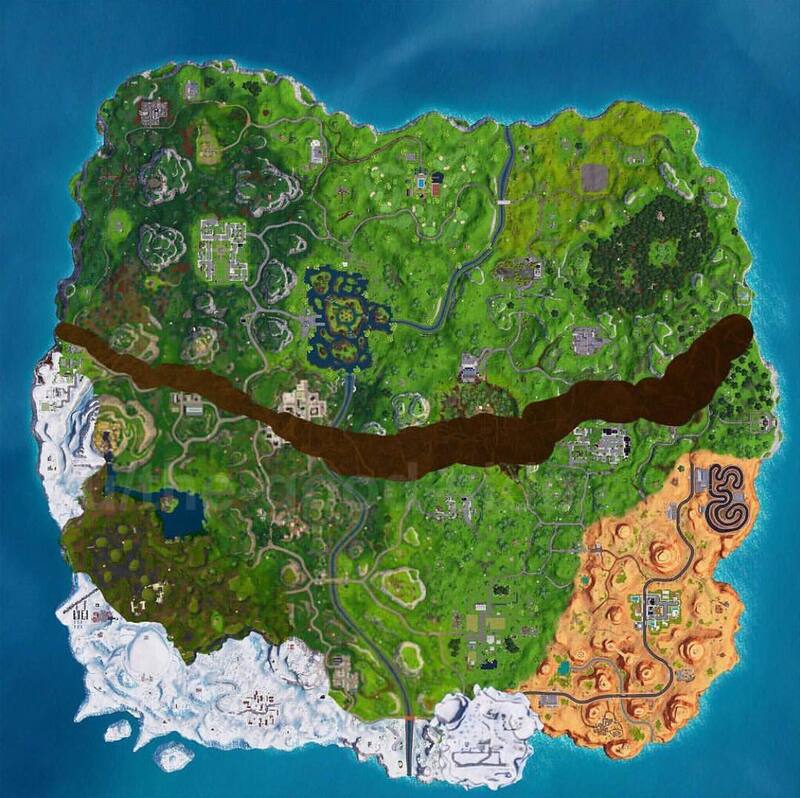 Players are also suggesting that the Fortnite Map will break apart in two pieces and it will happen across the river stream on the map. It would be fascinating to see what Epic Games has in store for us this time. In a recent in-game Marshmello event, Epic Games touched the mark of 10 million concurrent users attending the event. We are sure Epic Games will try to make the upcoming event as exciting and fascinating as the previous one. Also, one more battle royale game ‘Apex Legends’ will now be competing with the Fortnite.